As I have mentioned in our last pages before, notifications on lock screen can cause serious problems. Messenger has three lock screen notifications. One of those messenger notifications is stories. 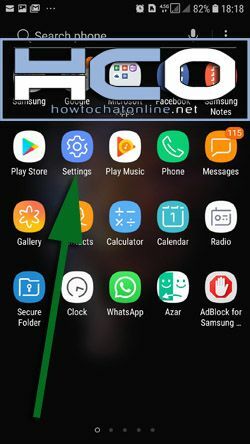 Today I am going to tell you how to disable messenger stories notifications on lock screen. Our tutorial is going to be for both operating systems: iOS and Android. If you disable messenger stories on lock screen, your account and notifications won’t get affected at all. Only you will not receive those story notifications to your lock screen. You will get informed about those stories after you unlock the screen. So you will not miss much after you disable this. Stories are generally important that much for getting notified immediately. 1-) Go to settings of your Android device as we have shown at the picture below. 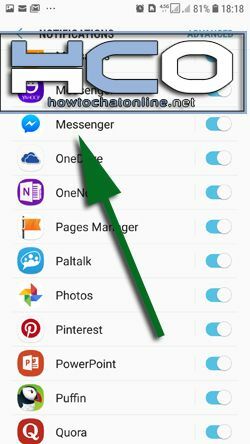 2-) You will need to select notifications from settings page of your device. 3-) You will see all applications on your phone in notifications page. Find Messenger on the list and please tap on that. 4-) In the next page, you will also see the list of notifications of Messenger app. Tap on “Stories”. Please not that: at this stage you can also tap on stories enable/disable button which is located near of the Stories text. However this will stop all notifications on your phone about stories. If you don’t want that, please go on our tutorial with the 5th section below. 5-) You are now in stories notification page. Now you will need to select “On lock screen” as you can see in the picture below. 6-) Now you can disable Messenger stories notifications on lock screen with selecting “Do not show notifications” option on the menu. Now you disable messenger stories notifications on lock screen of your Android device. You are not going to get any notifications to your lock screen. 1-) Run Facebook Messenger application on your iPhone. 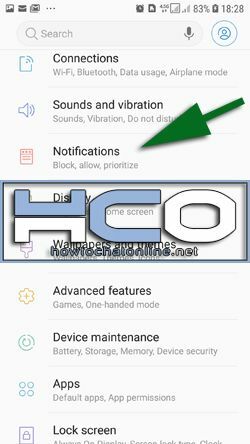 3-) In the settings page, you will need to tap on “Notifications”. This is also how you can disable messenger stories notifications on lock screen of iPhone. You will not see any pop up messenger notifications because of stories now.